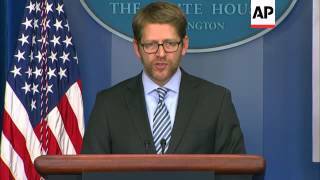 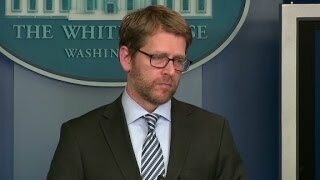 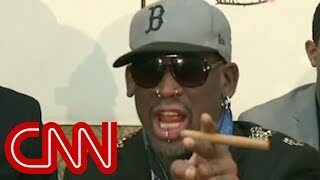 White House Press Secretary Jay Carney refused to address assertions made in the CNN interview with Dennis Rodman. 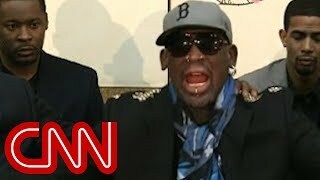 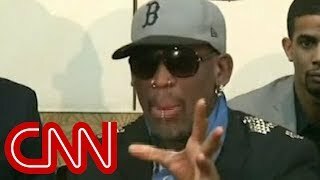 Former NBA player Dennis Rodman talks exclusively to CNN's Chris Cuomo from North Korea. 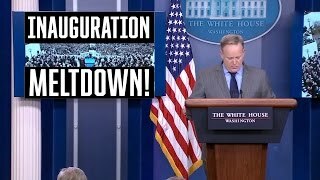 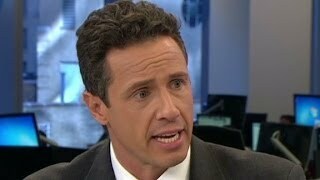 More from CNN at http://www.cnn.com. 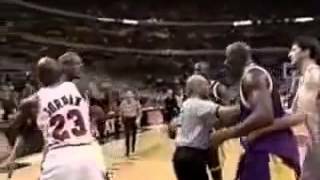 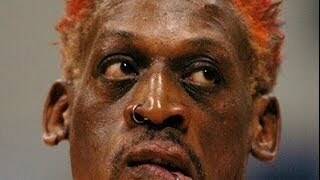 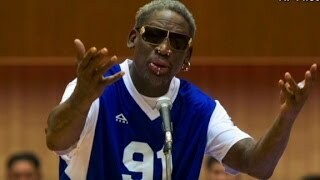 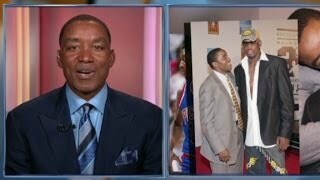 Was Rodman drunk during interview? 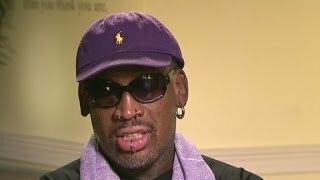 Dennis Rodman talks exclusively to CNN's Chris Cuomo about his last interview from North Korea. 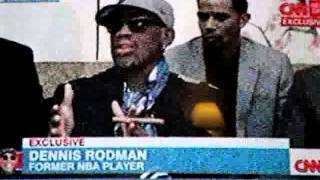 Laura Ling: Rodman's trip a "bizarre reality show"
Laura Ling: Who takes Rodman seriously? 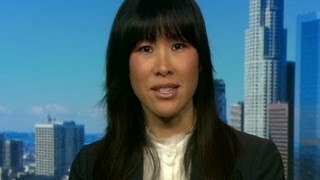 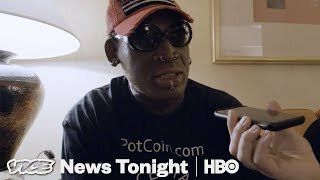 Journalists Laura and Lisa Ling say Dennis Rodman's trip to North Korea gives a misperception of life there. 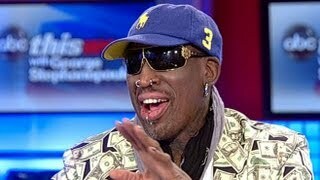 Former NBA star Dennis Rodman returns to North Korea to visit his pal Kim Jong Un and discuss U.S.-Korean diplomacy. 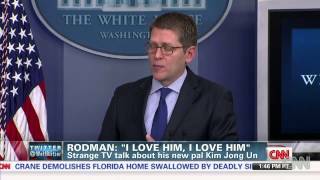 ABC News' Martha Raddatz has the details on the NBA star's visit with Kim Jong Un. 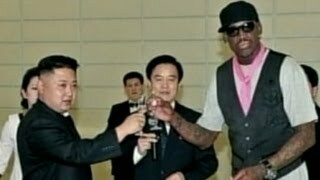 NBA Hall of Famer weighs in on former teammate's recent foray into "basketball diplomacy" with North Korea. 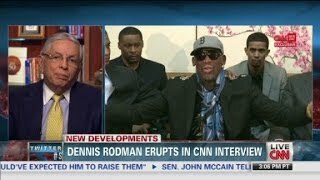 Dennis Rodman speaks to CNN's Chris Cuomo from rehab. 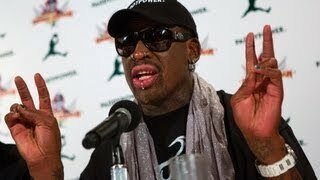 Dennis Rodman's seven wackiest moments at bizarre press conference. 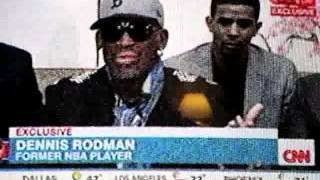 CNN's Jeanne Moos has the random Rodman countdown. 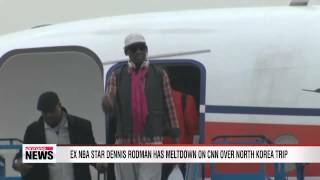 Kenneth Bae says he is grateful for the attention Dennis Rodman's 2014 rant brought to his imprisonment in North Korea. 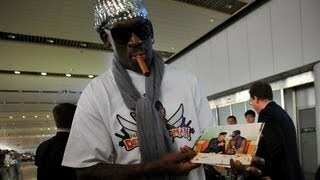 Brian Todd reports on Dennis Rodman's latest visit to North Korea & if he's there for more than a basketball exhibition. 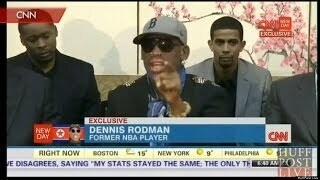 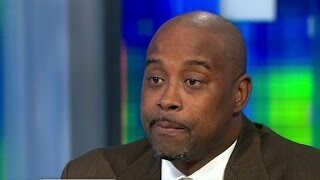 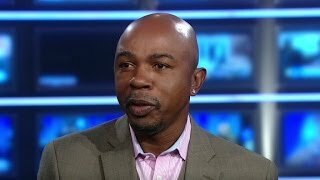 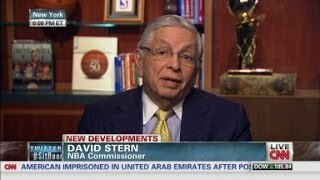 George Stephanopoulos goes one-on-one with the former NBA star on his visit to North Korea. Family members of American prisoner, Kenneth Bae are furious over his visit to play basketball. 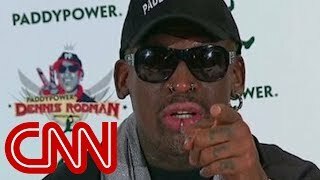 Former NBA star Dennis Rodman is being criticized for an interview in which he stands up for North Korea's Kim Jong Un. 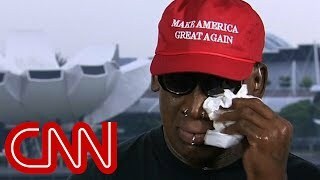 Dennis Rodman Meets North Korea's Kim Jong-Un "Life Long Friends"
Former NBA player Dennis Rodman sings Happy Birthday to North Korea's leader Kim Jong Un after yesterday's meltdown.